But the sporting world never sleeps, so hang on tight and be sure to watch these FOUR events (in no particular order)! After losing the ODI series 2-1, T20 series 2-1, their early exit from the Champions Trophy - the Proteas are trailing in the four-match Test series 2-1 with one more to play. They will want to set something straight in the final Test against England at Old Trafford - end their English tour on a high! Play starts at 12:00 SA time. The European Tour and PGA Tour come together to host the WGC-Bridgestone Invitational in Akron, Ohio. Will world No 1 Dustin Johnson defend his title, or will we see the recently crowned Open Championship Jordan Spieth pull off another speculator weekend on the fairways? 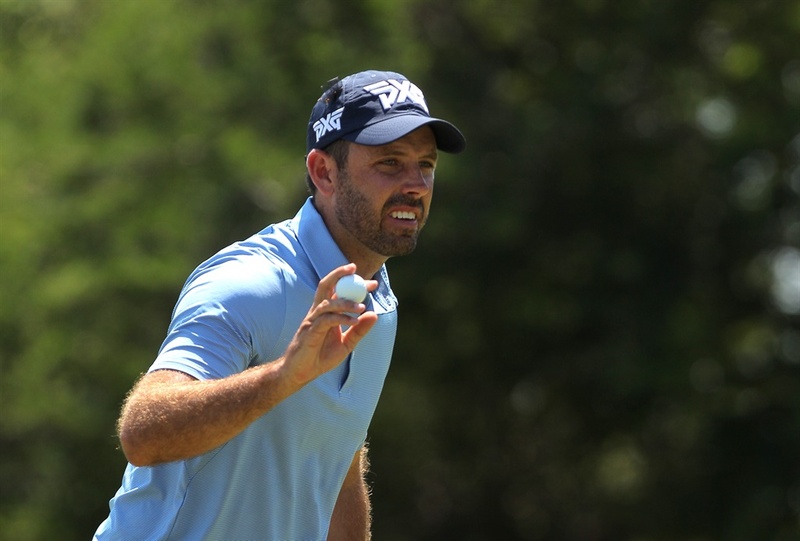 How about a sneaky SA win ... Schwartzel? All eyes now turn to London for the athletic World Championship! We bid farewell to one of athletics finest as Usain Bolt will take on his final 100m before hanging up his golden boots. This year, South Africa boast a 27-strong team with gold favourites, such as of Wayde van Niekerk, Caster Semenya and Luvo Manyonga. It's a definite must-watch sporting event! After 141 games, it all comes down to one - the Super Rugby final! The Lions take on the Crusaders at a capacity crowd in Johannesburg and as always Sport24 has you covered. We will be bringing you all the action from the live updates of the match to all the action from Ellis Park. 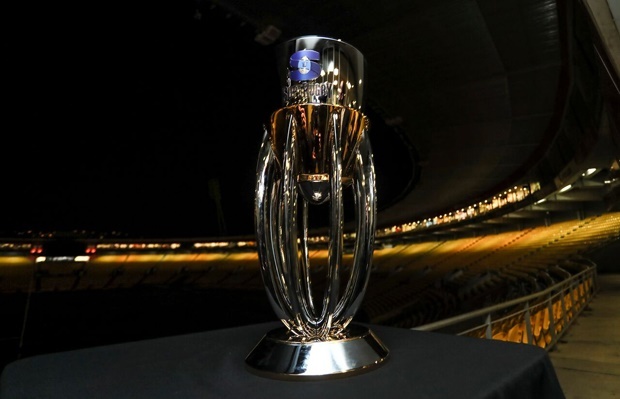 Notable mentions include Currie Cup, FA Community Shield Final between Arsenal and Chelsea (15:00 SA time) and Women's British Open.